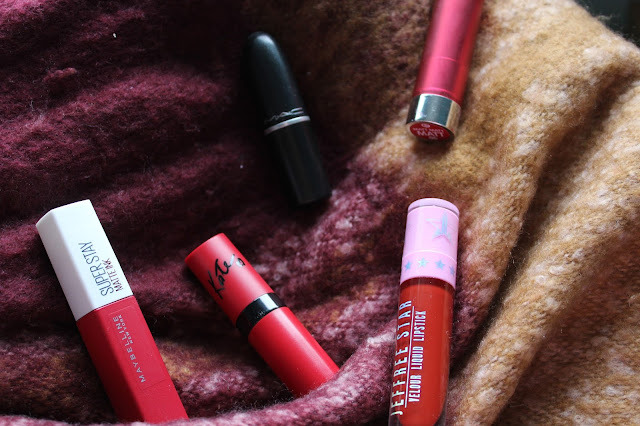 I love this post, one of my favourite reds is UD 714! i love it! I really want Chilli, it looks so gorgoeus! 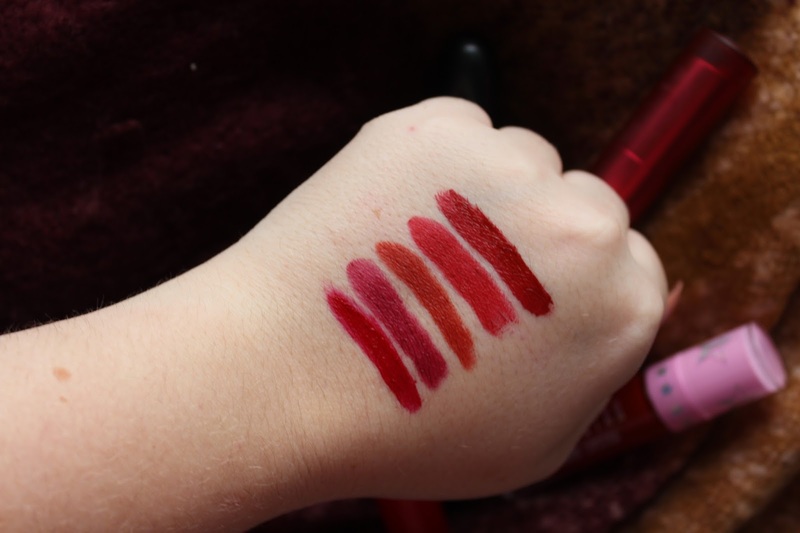 I'm very curious about the Jeffree Star liquid lipstick formula.